Log in to your PropellerAds Advertiser Account, click the Tracking tab. Log in to your Voluum account, choose the Traffic sources tab and then click the New traffic source green button. 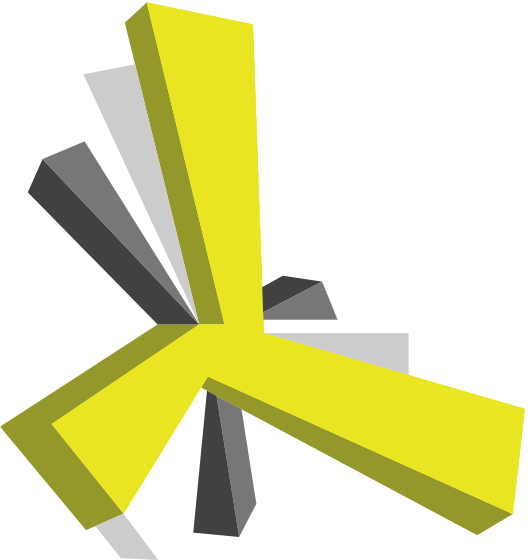 Select PropellerAds from the list and click Load Template. Voluum will pre-populate all the necessary traffic source settings. Don’t forget to change “REPLACE” to your IDs from postback URL that we created in Step #1 and can be found on Tracking screen in your PropellerAds advertiser’s account. Please note, you need to insert your actual aid & tid, otherwise your conversions will not be tracked correctly! After completing all replacements click Save to store your PropellerAds settings in Voluum (if you want to make any changes - select your traffic source from the list and click Edit button). To get notified about conversions from affiliate network you need to generate the Postback URL on Voluum containing the "CLICK ID" and add it to the affiliate network's panel. Please refer Voluum Knowledge Base to find out how to add affiliate networks, offers and generate the postback URLs. To find your Voluums' Postback URL go to the Settings section then select Tracking URLs tab. Once you get your Voluums’ Postback URL, paste it to your affiliate network's panel to pass data about conversions from affiliate network to Voluum. If you are experiencing any problems - contact your affiliate network support. Choose the New campaign button (visible in all report tabs) to open the new campaign configuration menu. 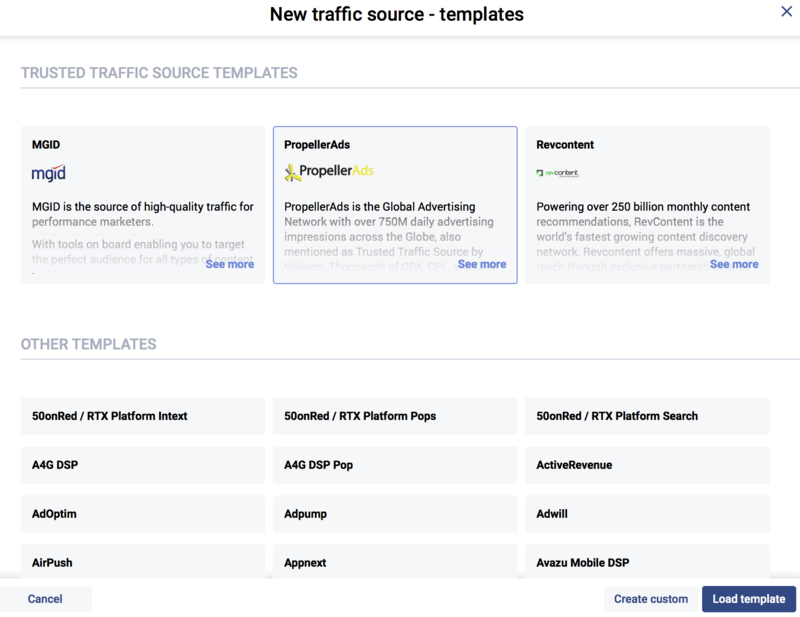 Select "PropellerAds" as the Traffic source and fill out all other mandatory fields. Once you’ve finished setting-up your campaign’s destination paths click Save. Login to your PropellerAds advertiser account, click Campaigns tab and then Create Campaign button (or edit one of your existing campaigns). 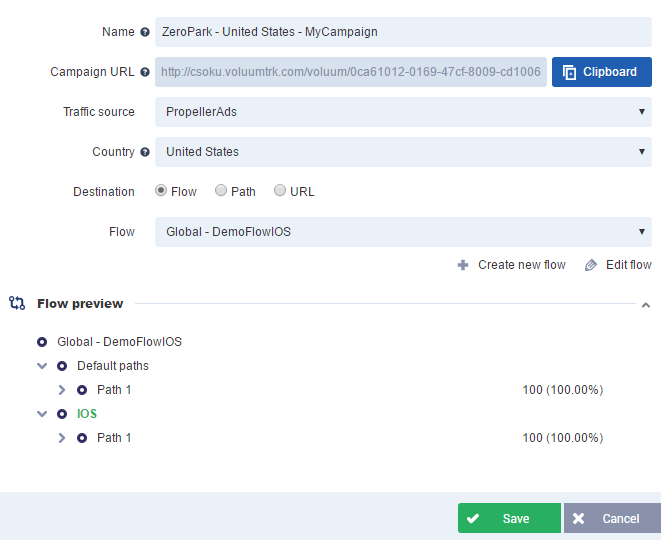 Copy the Campaign URL with all parameters from Voluum campaign settings and paste it as Target URL for your campaign on PropellerAds. Once you've set up your conversion tracking path, you may now check if your settings are correct. 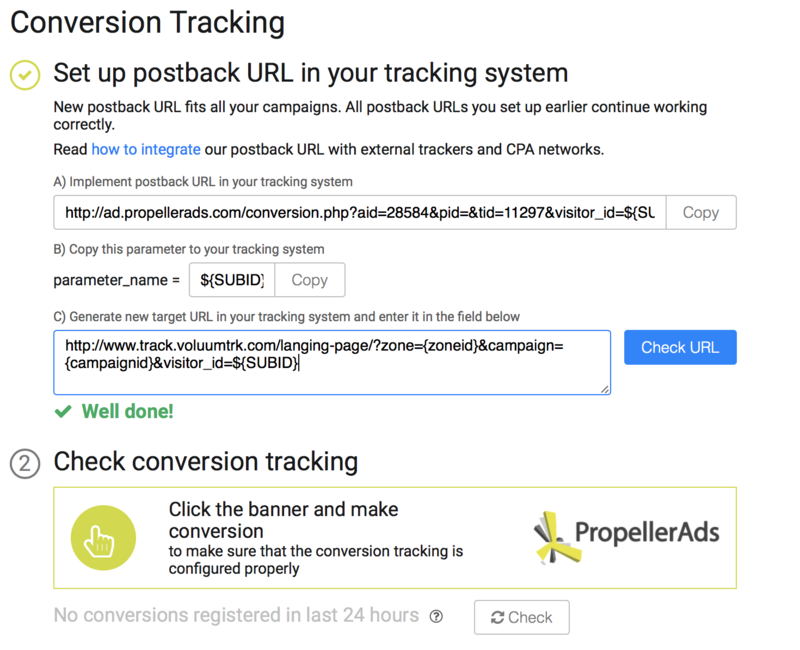 Click the Tracking tab in your PropellerAds account. 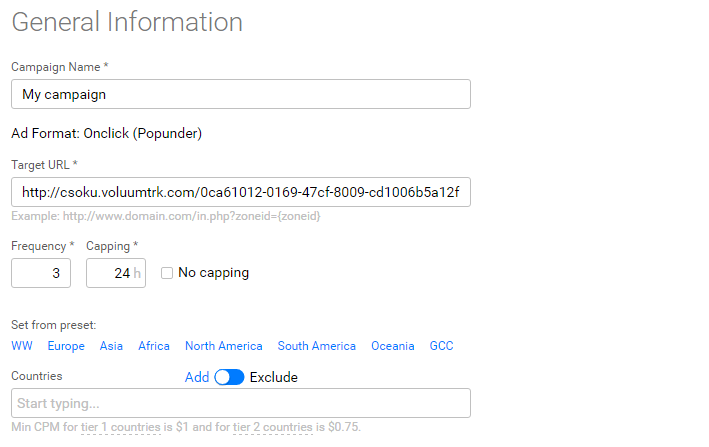 Copy the Campaign URL with all parameters from Voluum campaign settings and paste it to the field as marked on screenshot above with figure 1 and click Check URL button. Once a test banner appeared, click it to follow your conversion funnel and make a test conversion (if possible). Click the Check button to make sure that all postback URLs and settings are configured properly. If you are experiencing any problems setting up the S2S conversion tracking - please contact us via the Support tab in your account.